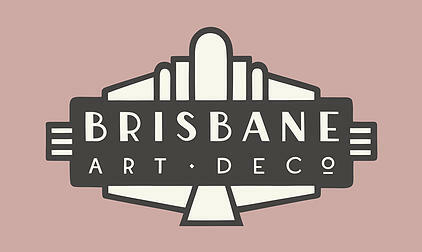 Australia’s latest Art Deco society, the Brisbane Art Deco Society, was formally launched at the AGM of ADMS on 8 October 2015. The group has been formed by Kim Wilson and Ally Hannon following a wave of enthusiasm resulting from the release of Kim’s book on Brisbane Art Deco. The group will operate as a chapter of ADMS, similar to the highly successful chapter in Adelaide. ADMS is delighted with this initiative and looks forward to working closely with our colleagues in Brisbane.